This is the jailbreak that makes my iphone jailbroken ! So i can attest it works great ! 1- Connect your iOS device to your computer. 2- Download Cydia Impactor tool and launch it. 3- Download the g0blin version 2 IPA file. 4- Drag the ipa file into Impactor’s window to start the sideloading process. 5- Impactor will now ask you to enter your email and password. 6- Wait for it to complete the installation process. Once the sideload process is over, the g will appear on your home screen. 7- Disconnect your device from the computer. 8- When u open the app it will result in the “Untrusted Developer certificate” error. Therefore, you must go to Settings > General > Profiles & Device Management and make app’s certificate trust first. 9- Run the g0blin jailbreak application from your home screen. If it reboots your device or doesn’t work at the very first try, keep retrying ! It worked after 5 times for me ! 10- Wait for it to inject the exploit into your device. Once it’s done, it will display “RESPRING”. 11- You can now run Cydia from your home screen. Keep in mind this is a semi untethered jailbreak so you have to jailbreak again when you reboot your device and every 7 days ! After each reboot, Cydia and all your tweaks will stop working. Therefore, you must re-jailbreak your device to make them work again. Your tweaks will now start working again. 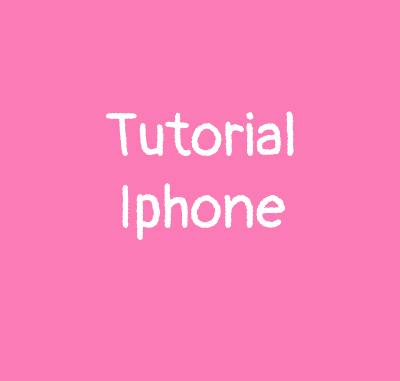 After every 7 days, you must sign the app with Cydia Impactor again by following the steps above. 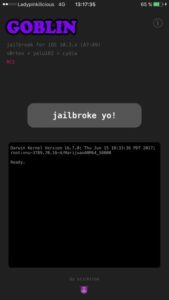 How To Jailbreak an iphone from iOS 10.X to 10.3.3 Using h3lix (for 32-bit only) ? Hey! Dont you have a monstrous battery drain with g0blin (rc1 and rc2)?